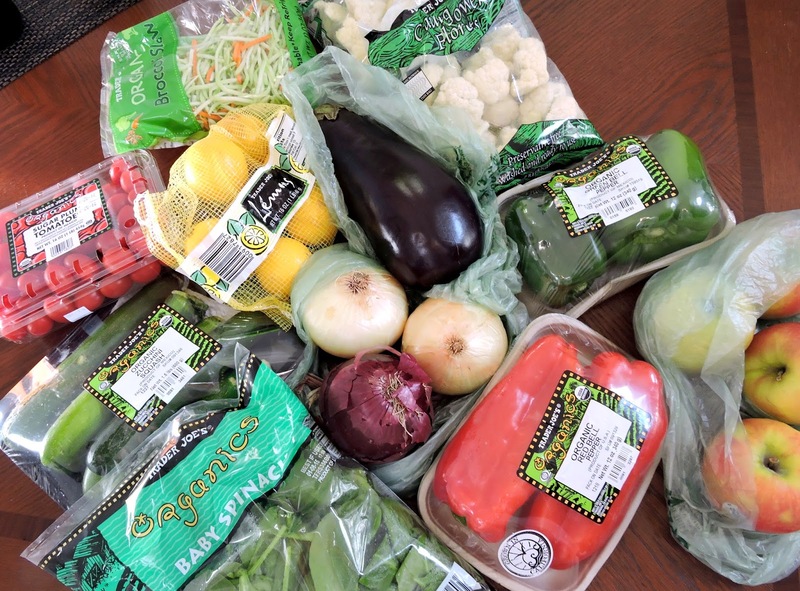 Just Jessie B: Whole30 Round 2: Update & Grocery Haul! 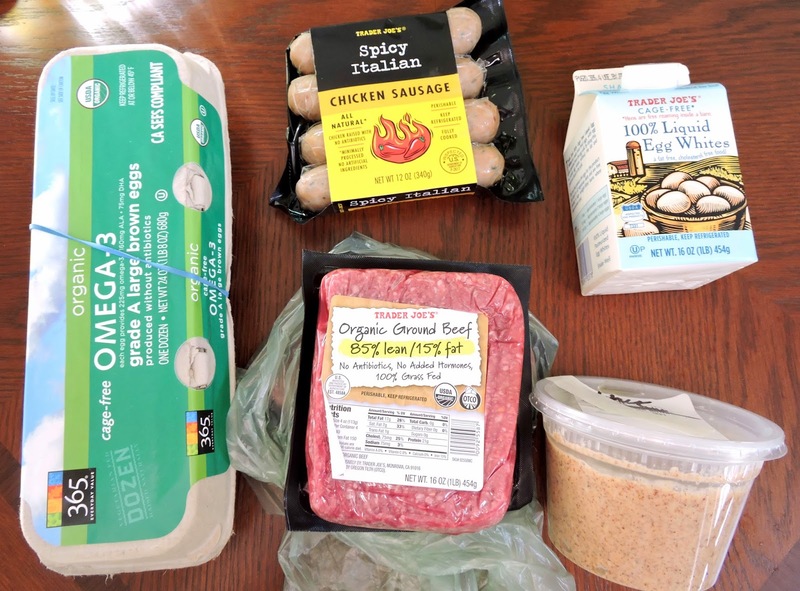 Whole30 Round 2: Update & Grocery Haul! As many of you may have seen over on Instagram.... I'm embarking on my second Whole30 starting January 1st! I'm really excited this time around, since there are SO many people starting at the same time. That means lots of people sharing recipes, motivation, "what I ate" posts, etc. on social media sites, which is going to be so helpful to keep me going! I feel like January is the perfect time of year to challenge myself like this. There's so much buzz about the "new year, new me" thing, which will keep things exciting... but there's also the side effects of the holidays that are pushing me to clean up my act. My eating habits have not been as great as I wish over the past couple of months, and I'm paying for it now! My skin has been more congested & dry, I've gained a few unwanted pounds, and I'm just not feeling my best. & Although I know from experience that the Whole30 is hard (& sure to be even harder since I will be detoxing from holiday junk food...), I feel like this is exactly what I need to help me bounce back & feel proud of myself. If you are interested in joining me- you've still got a day to prep! 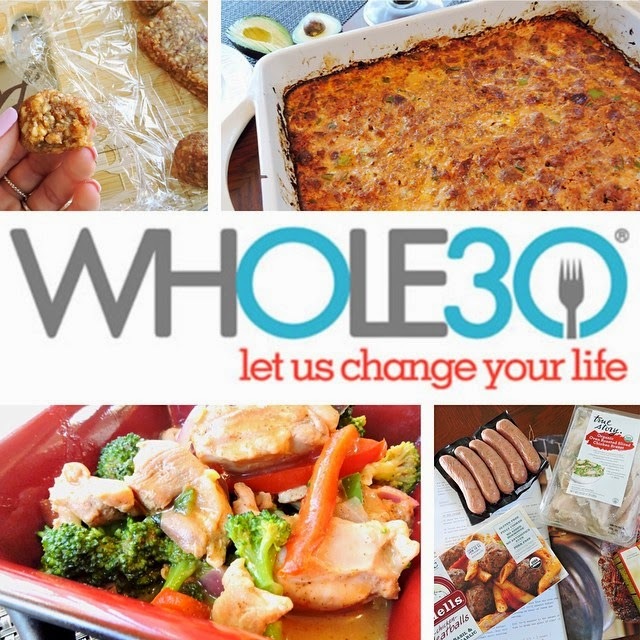 Check out the website here for all the details of the Whole30 program: http://Whole30.com & come find me on Instagram where I will be sharing all things Paleo/Whole30 with the hashtag #JJBwhole30 :) Even if you won't be participating, I think you will still love the recipes & Paleo tidbits I'll be sharing... so stay tuned! Now on with the haul! 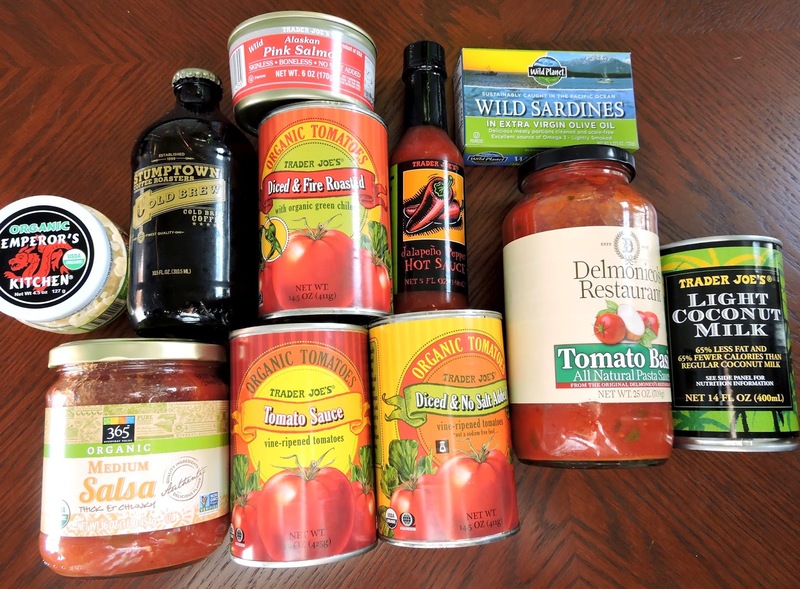 This is a combined grocery haul from Trader Joe's & Whole Foods Market of lots of foods that will make my Whole30 much more doable. I try to go for things that I can use in a variety of ways, so that my food doesn't get too boring. 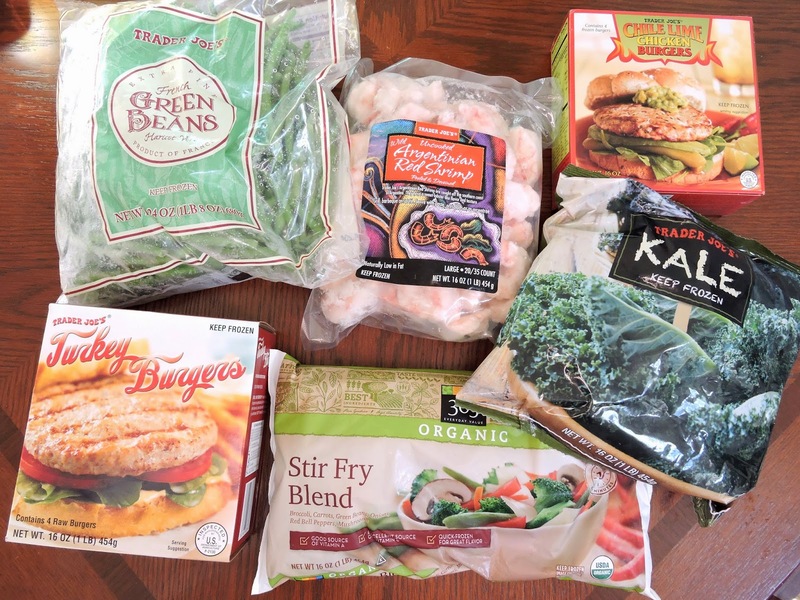 Look out for recipes & "what I ate" posts to come including some of the items shown here! I am about to start my Whole30 and I just want to say your blog has been AMAZING as a resource. It is nice to see where you shop and what you get, gives me some inspiration. And some of your recipes look amazing. Keep up the awesome work! I am so glad I found your blog. I am starting my first round of Whole 30 Jan 1st and have been so intimidated by the whole process. Your recipes look yummy and practical! I am so relieved to see you found sugar free bacon without having to order online. I'm pretty sure bacon will be the key to get me through the process! Thank you and keep up the good work!